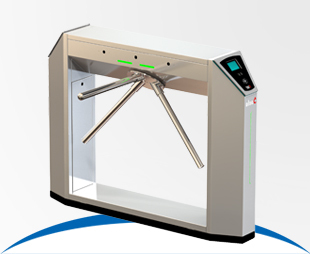 To control the mechanization entrance of people in buildings, access control systems are activated. 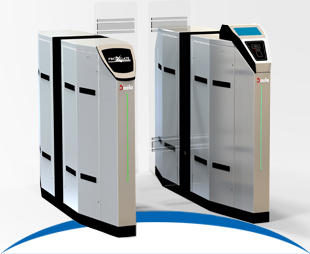 These systems will receive commands to control entrance by connecting to the server or central computer, in this case all systems use a set of unit commands. 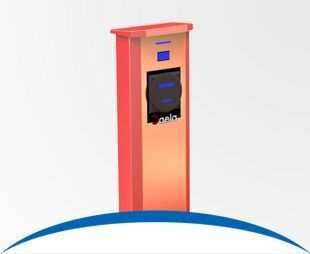 The turnstile gate is one of the uses that can store information received from the server in its internal memory, and it can manage traffic requests in the case of power outage or interruption of the network and connection failure to the server with pre-stored information. 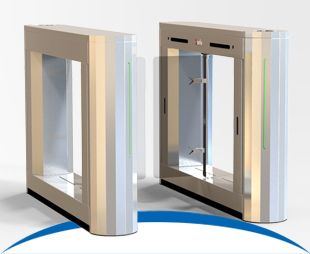 These types of gates control all stages of traffics and if they see any types of fault they will send the reports to the central server.